The new tyre perpetuates the legendary name of the P7 - Rally World Champion, the forerunner of ultra-high performance car tyres derived from motorsport. P7, together with P6, marks the introduction of a new generation of tyres positioned as “top of the range” in the segment currently occupied by the P6000 family. P7’s attractive asymmetric design blends style with an aggressive look. 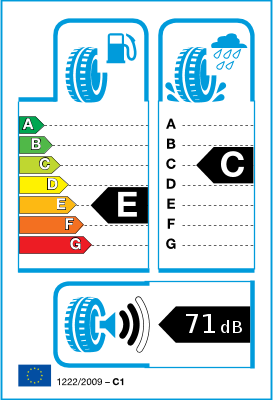 The tyre is a step ahead in active safety and driving performance thanks to the adoption of the “STEP” (Safety from Technically Engineered Profile) and “ELRR” (Extra Low Rolling Resistance), patented systems fostering a more harmonious interaction between the various performing components of the tyre. Great tyre performance, original equipment on my Volvo S40 T5, bought at least 4 sets since 07, pity they are discontinued. I have a full set of p7 tyres. They provide excellent corning grip one factor may be due to the thick sidewalls which surprised me as they were thicker than most tyres even ones rated extra load/reinforced. 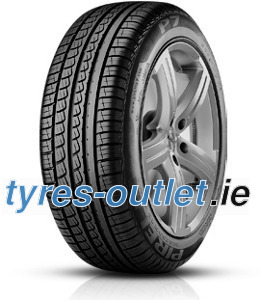 A top quality tyre worth the premium price tag.